Remember the last time you had to choose somebody a gift. Tough choice? Takes time? No idea, how to impress and pick a gift the exact person will fall in love with? We understand that the task of choosing a gift is quite a problem. That's why we created a Telegram bot, that helps to choose gifts that will for sure be liked by a gift-receiver. 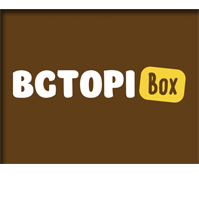 GiftBot - will choose the right gift! 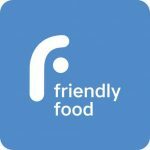 FriendlyFood - it is the chat bot, which allows its users to gift their friends meal from different cafes and restaurant chains, which they can get any convenient time. Soil Lines - portable laser analyzer for soils that provides information about the chemical composition of the soil. 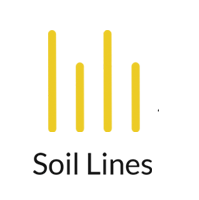 Wi-Fino is the web-platform that allows to expand the capabilities of Wi-Fi network, cover the cost of its maintenance and purchase an additional source of passive income. 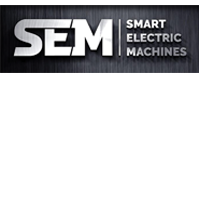 We are designing complex electric drive system, which can be mounted in almost any vehicle, from city-car up to long-range truck. This system will convert your auto into hybrid electric vehicle, so you will be able to use both fossil fuel and electricity to drive your car. 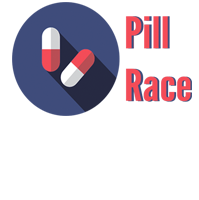 Pill Race is an innovative service that will provide medical consultation, prescription drugs and sick leave online. 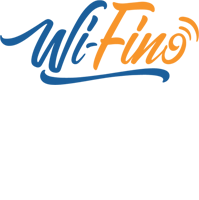 Our service will help you and your relatives to save money, energy and mostly important your time with the following: full online doctor consultation; e-prescriptions (e-prescriptions) and sick leaves; possibility of ordering and delivery of medicines to your home, working place or even in a traffic jam. FRAMTI - personal event map that will help to find nearest people to share experience, hobby and entertainment together. 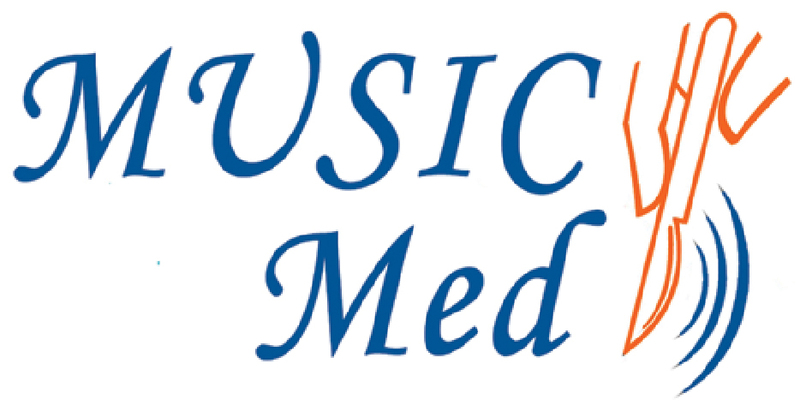 Music-Med is the Mobile Ultrasonic Surgical Instrument for civil-military Medicine that can be used even in extreme conditions of military medicine. Have you ever dreamed about flying? We build ΜyDraco – the first really personal aircraft: - with vertical take-off, - fully electrical and - fully autonomous. See another world: let's help kids to be creators. 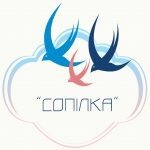 Creation of unique prints, based on the works of children with special needs, and selling them on various products. 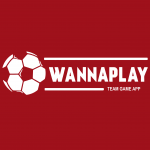 WANNAPLAY - online platform that gather people to play sport team games and join the nearest sport event or even organize your own without any difficulties. Wanna Play? Join Us!